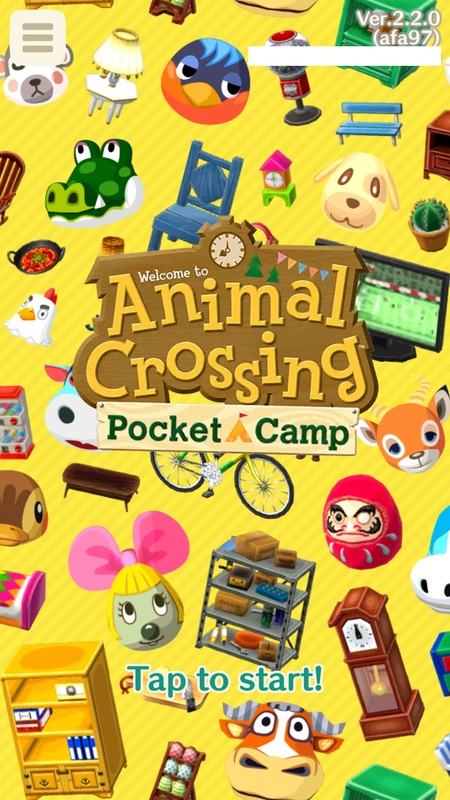 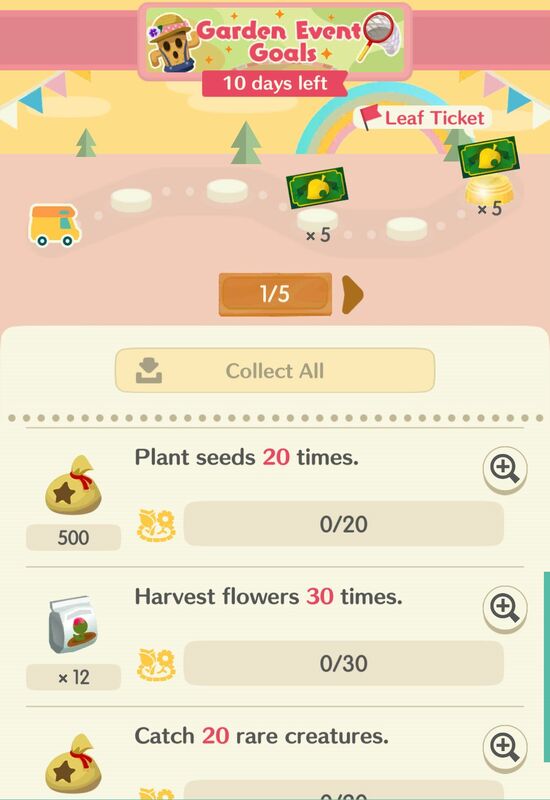 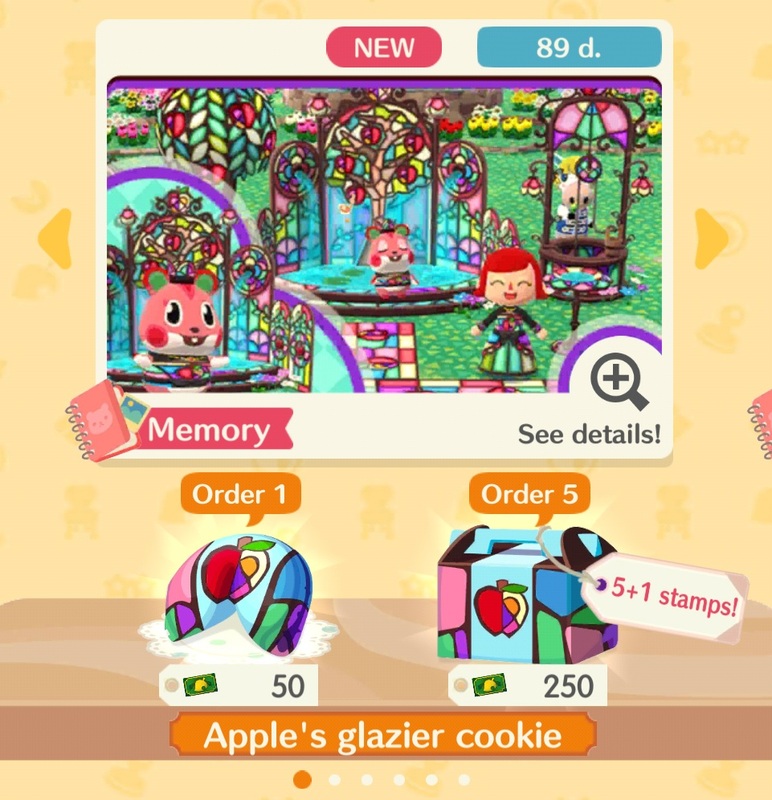 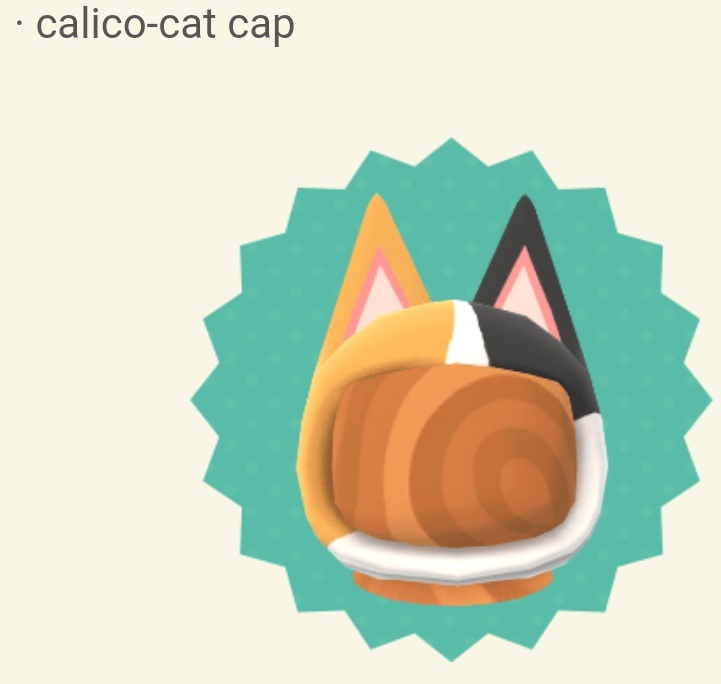 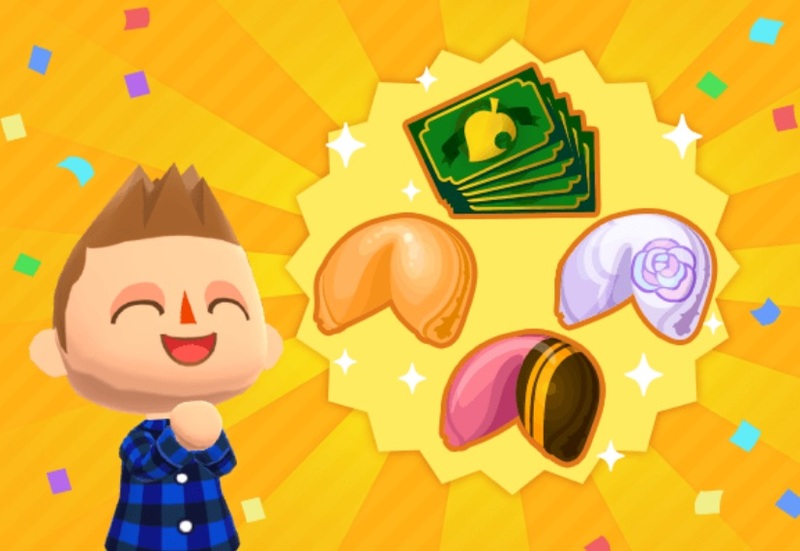 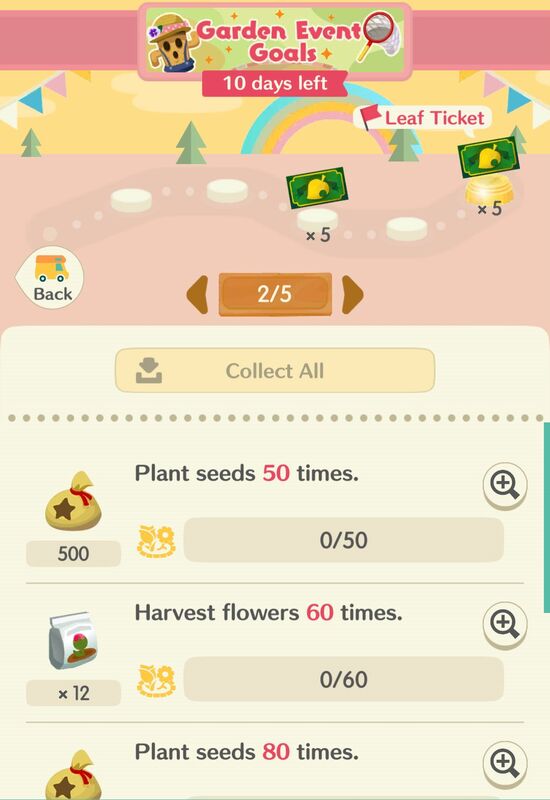 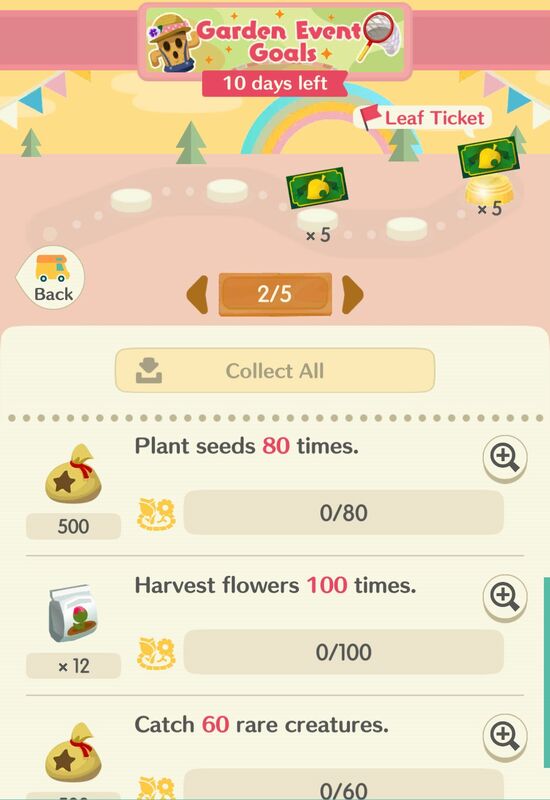 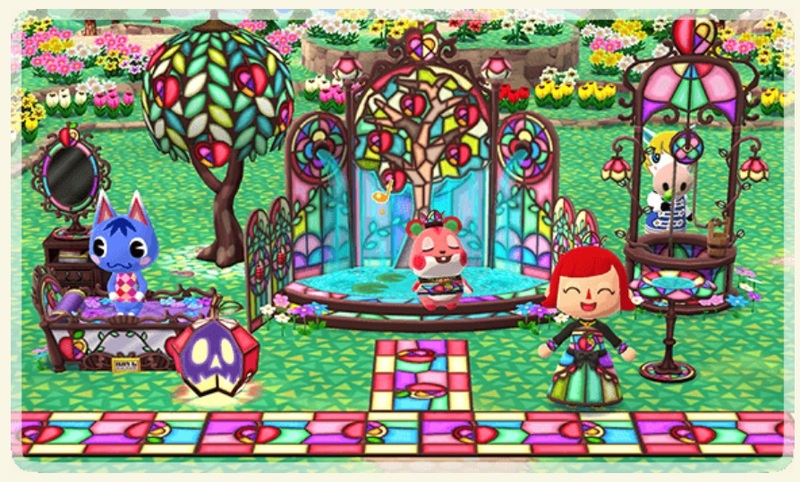 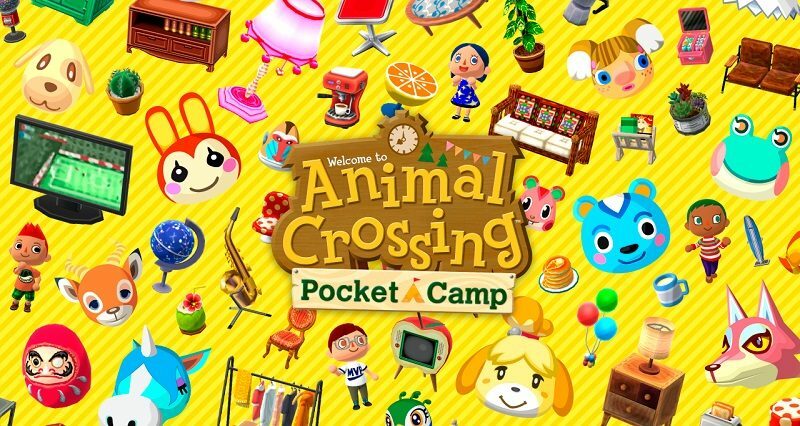 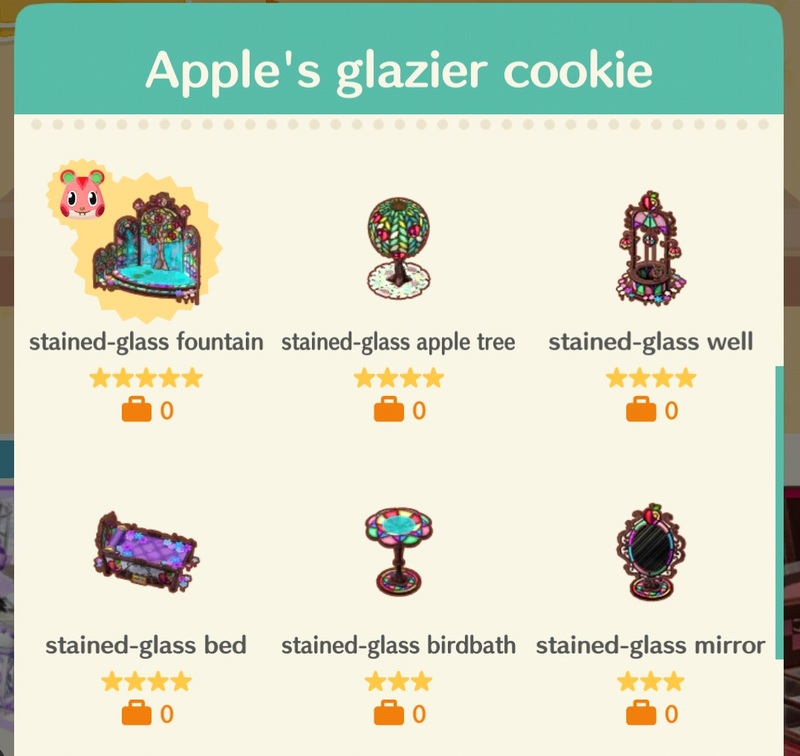 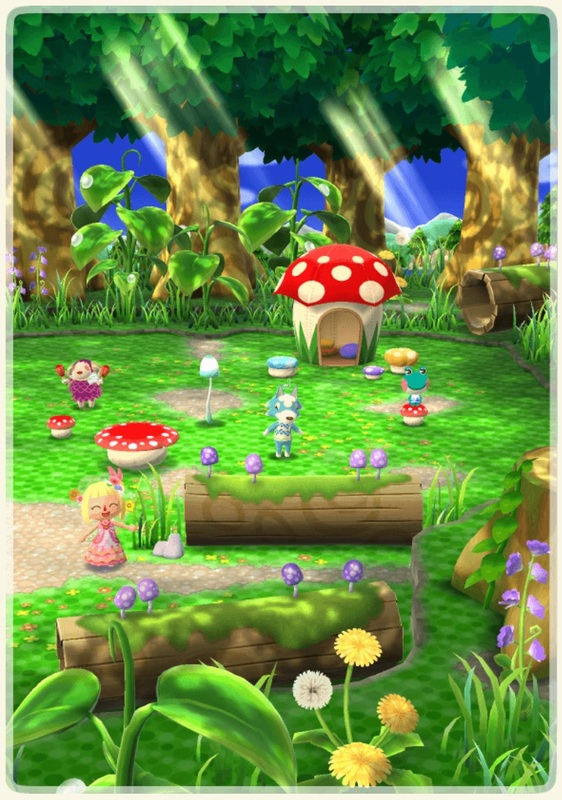 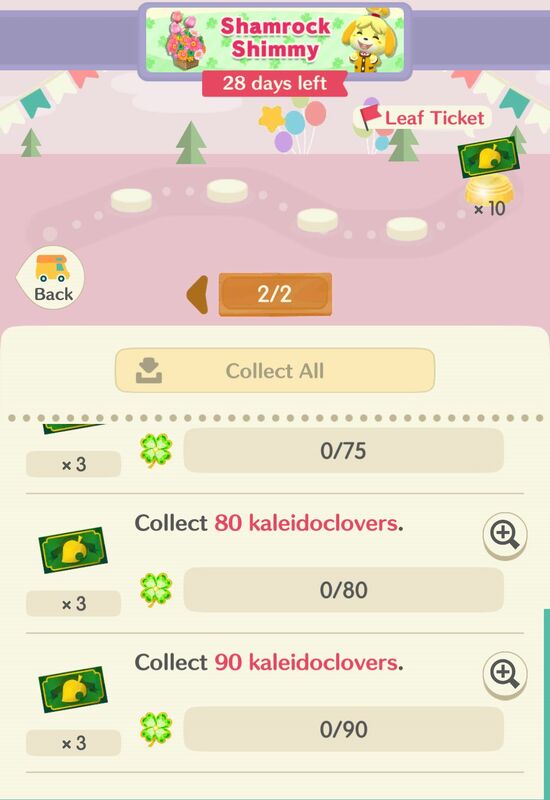 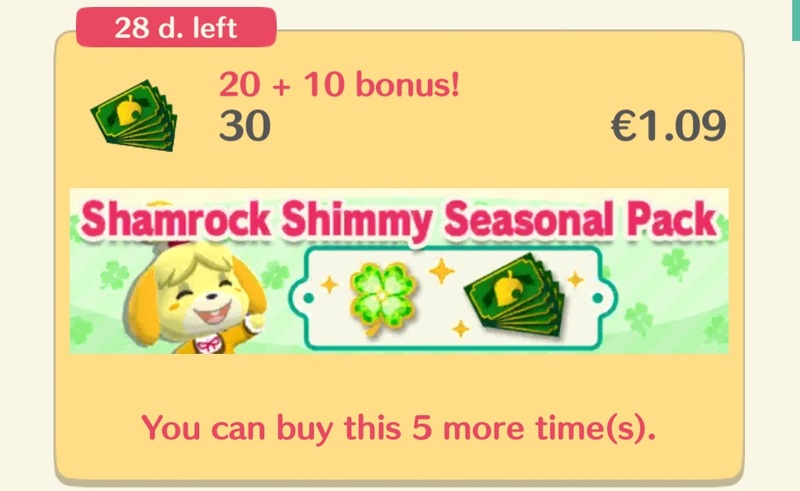 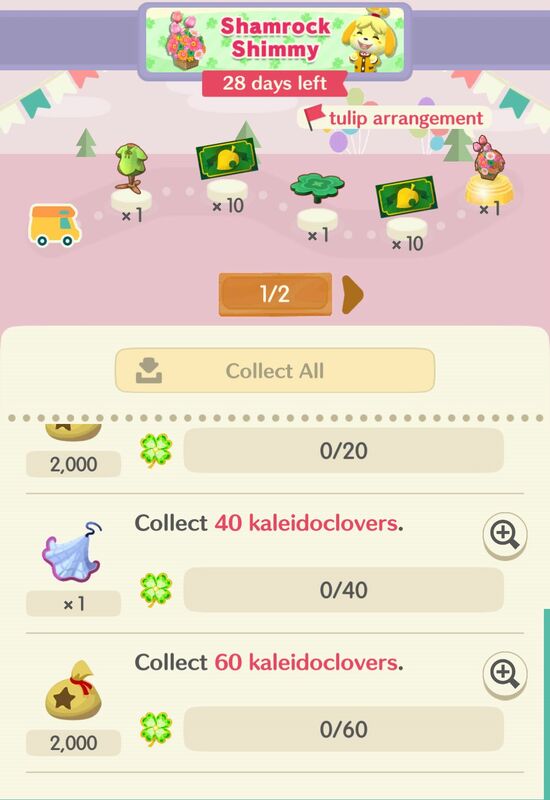 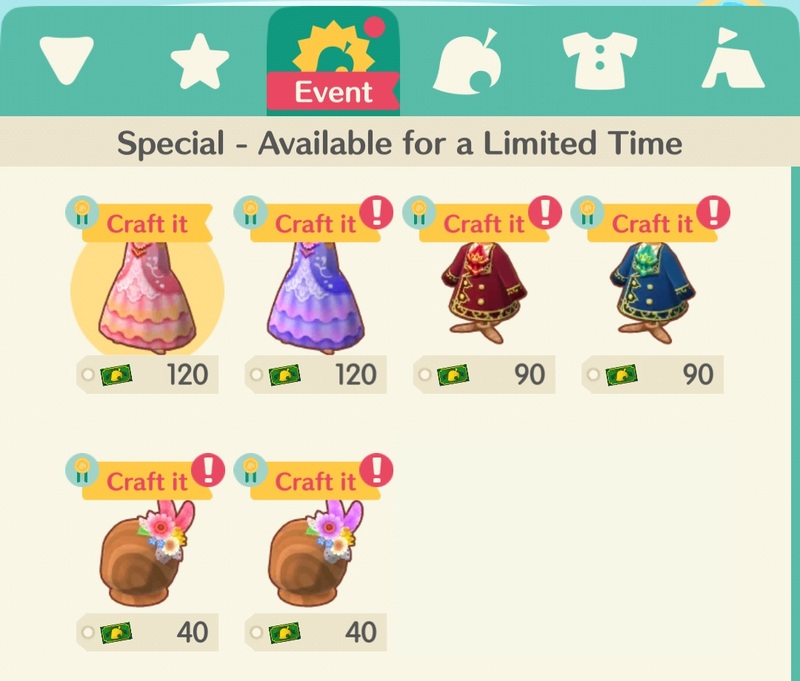 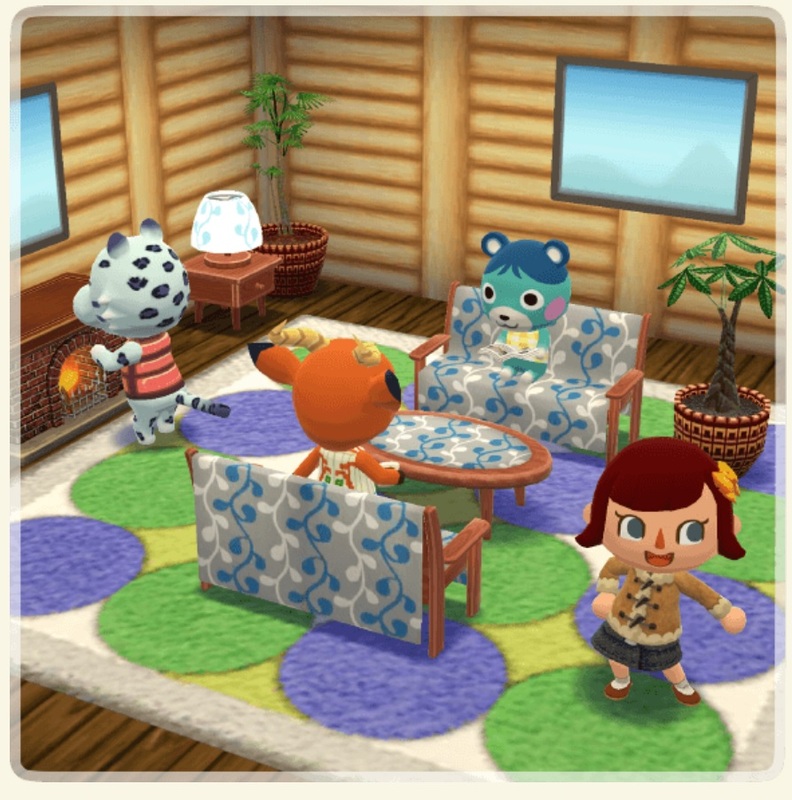 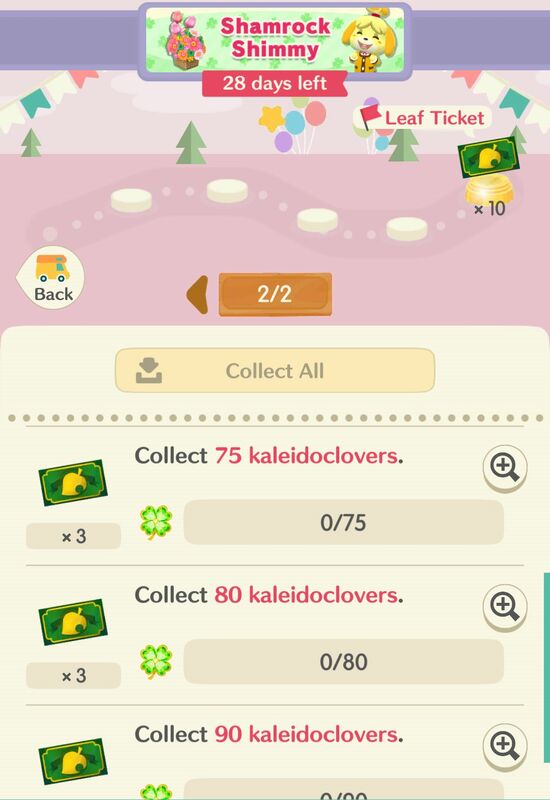 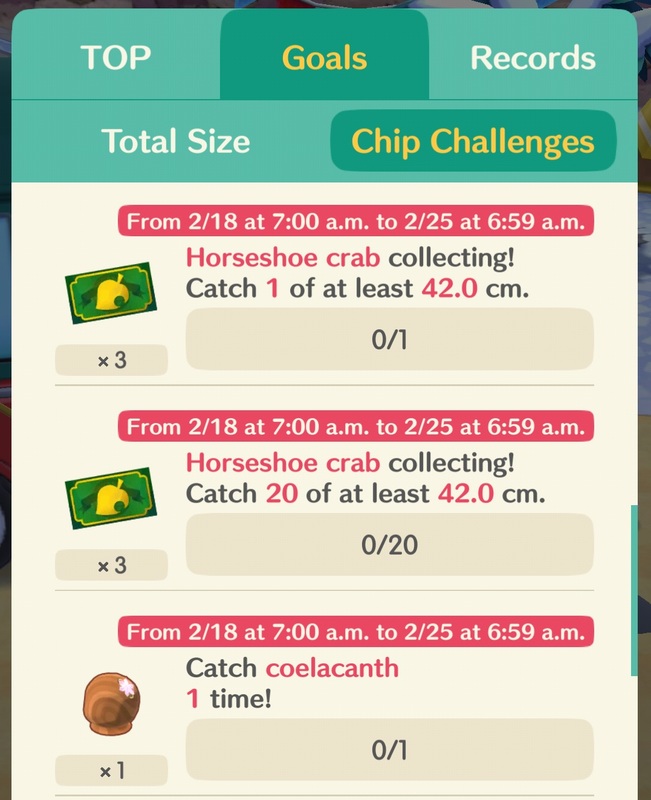 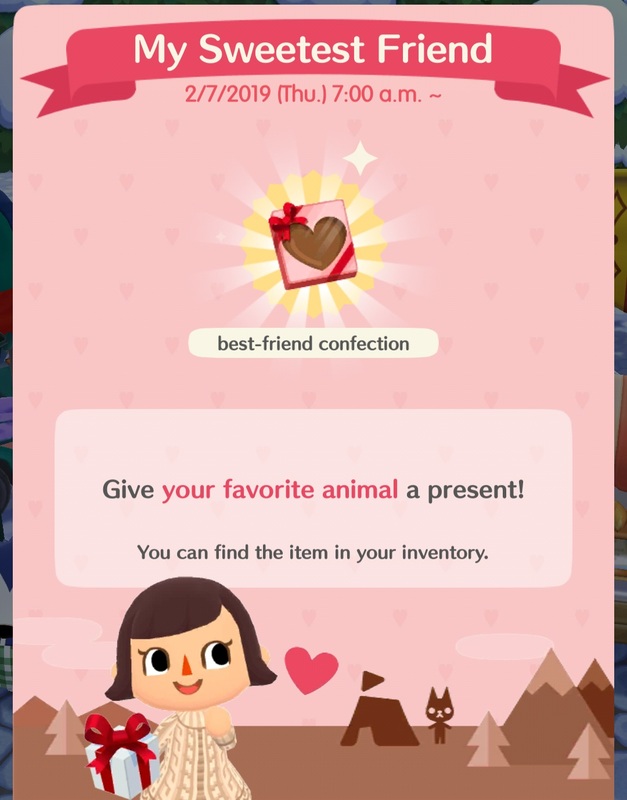 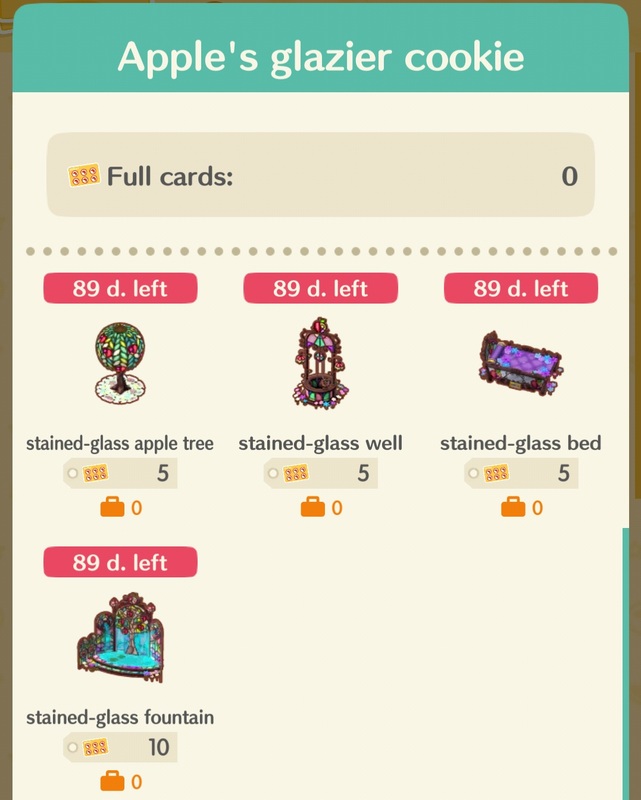 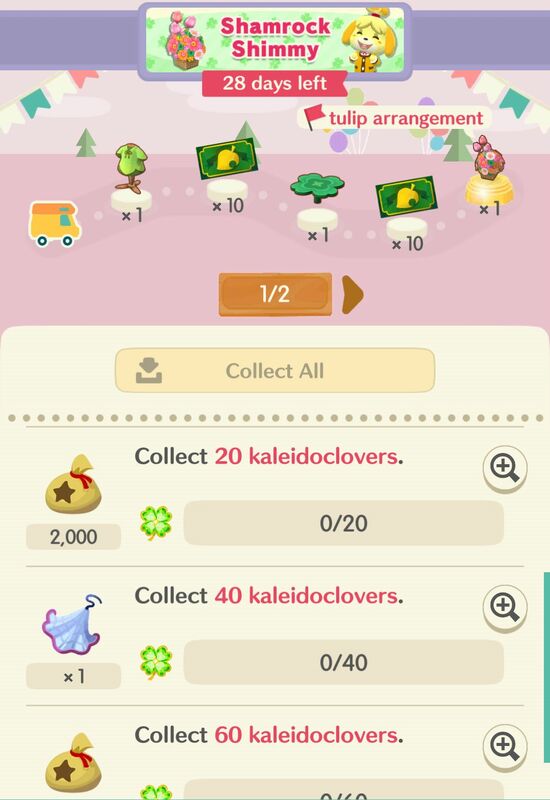 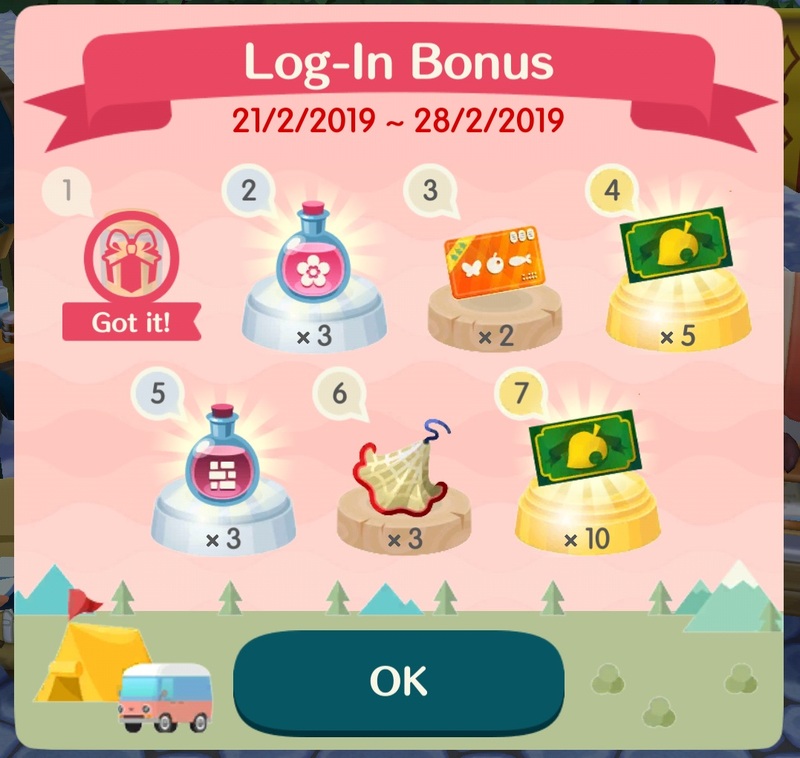 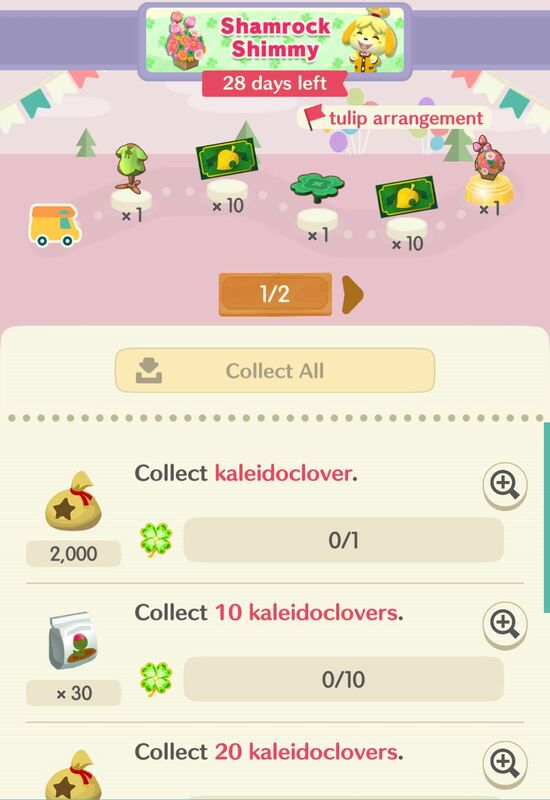 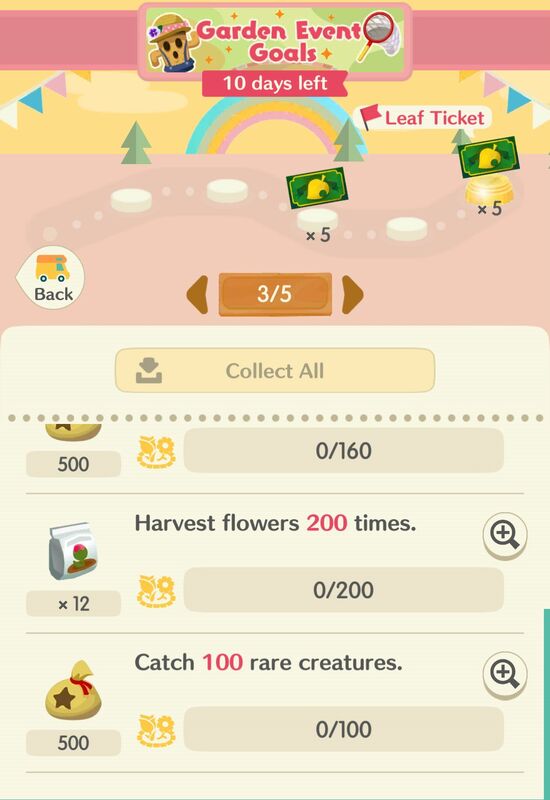 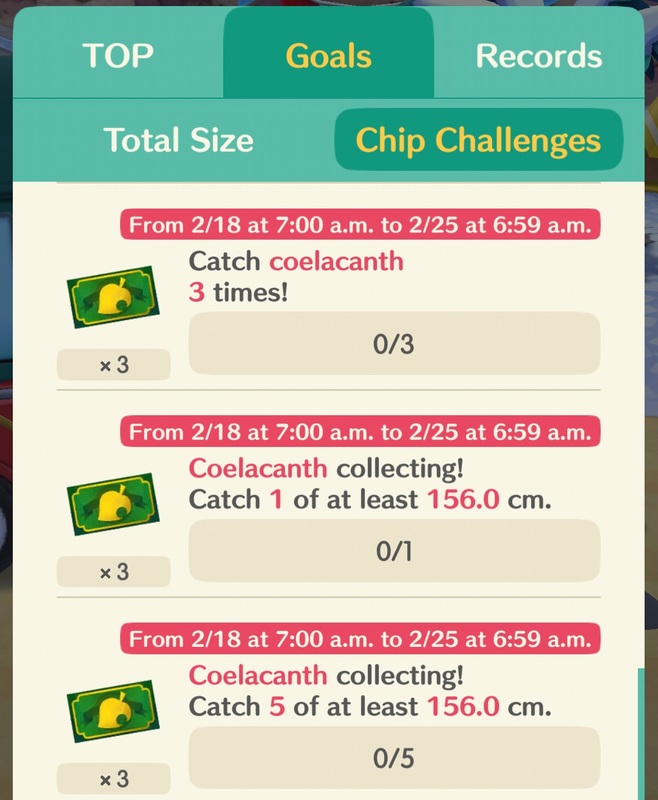 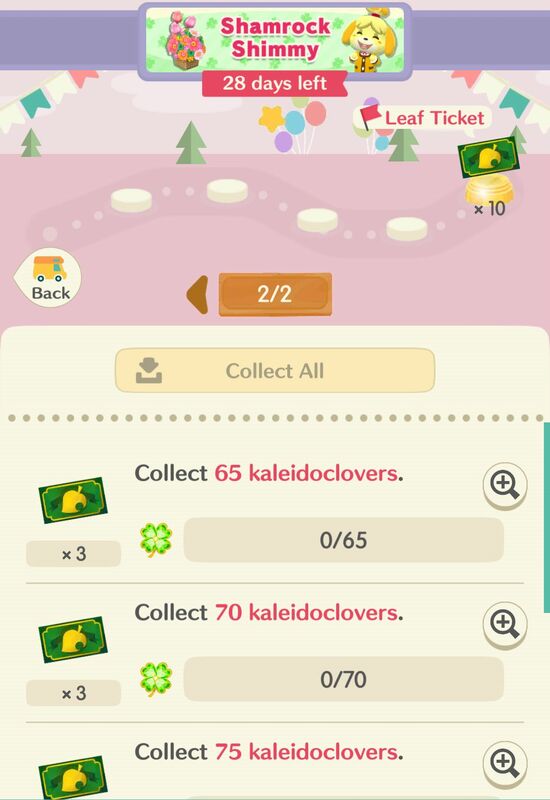 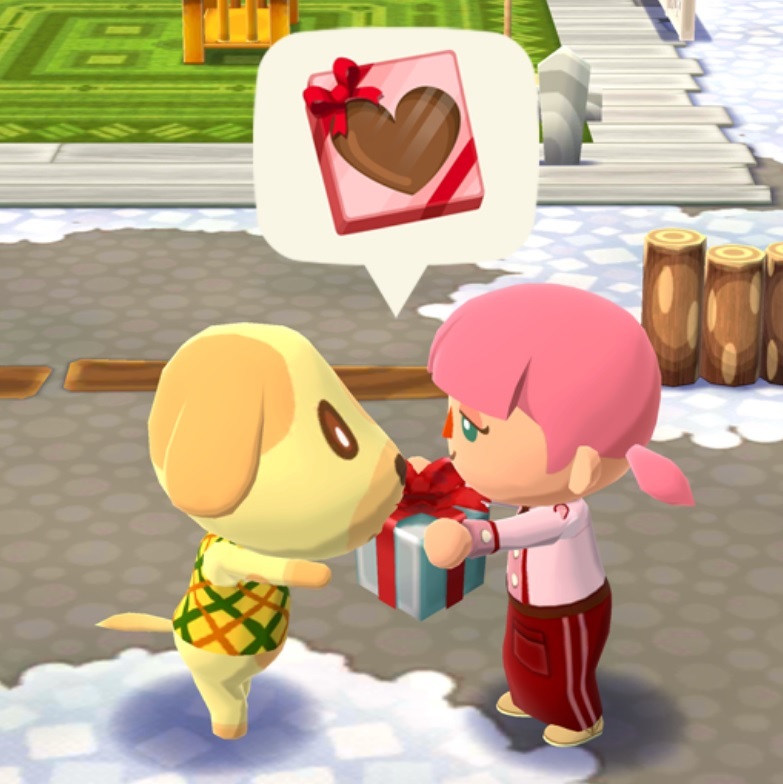 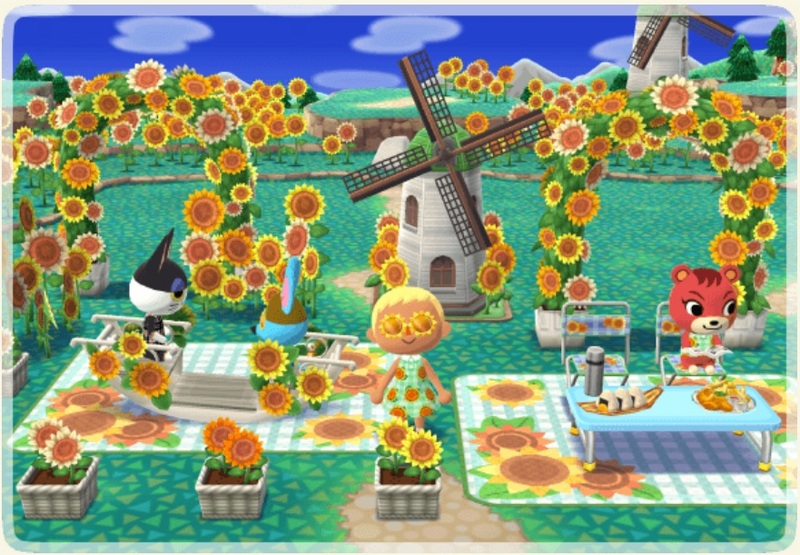 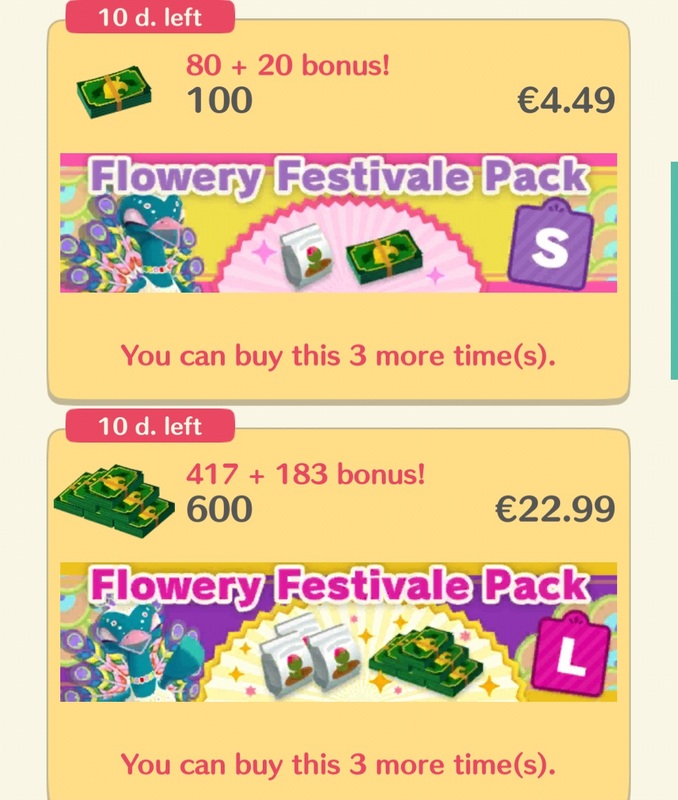 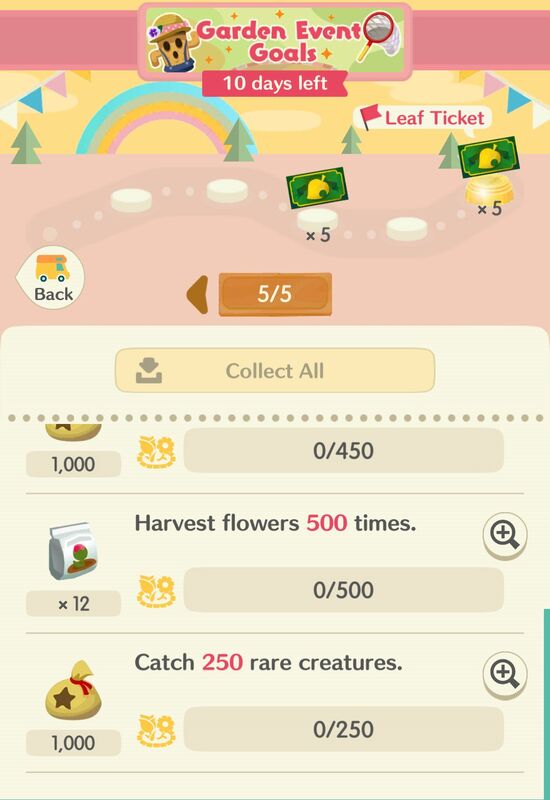 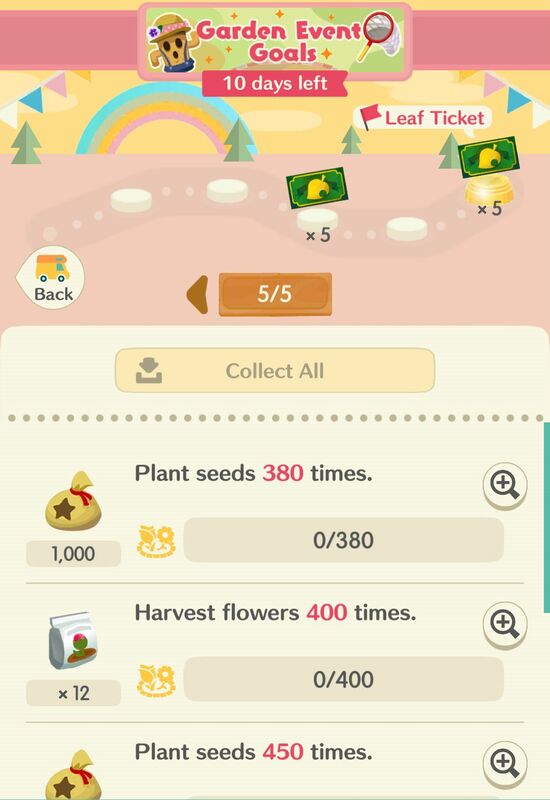 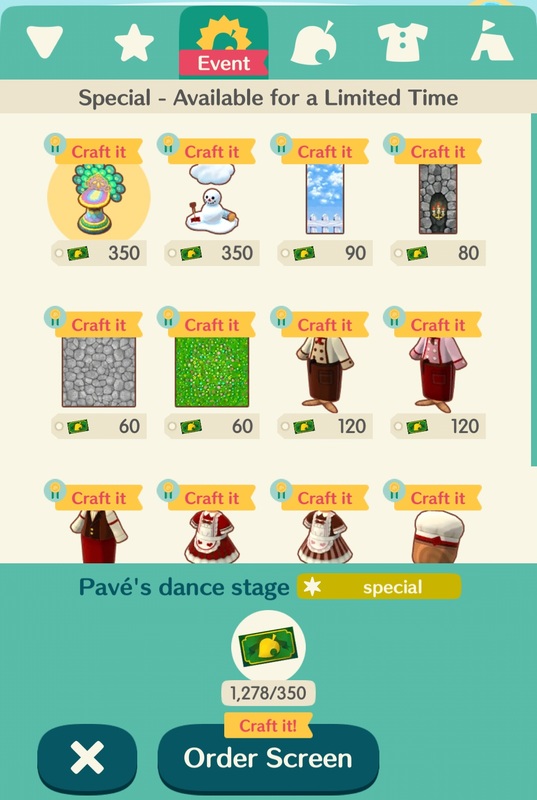 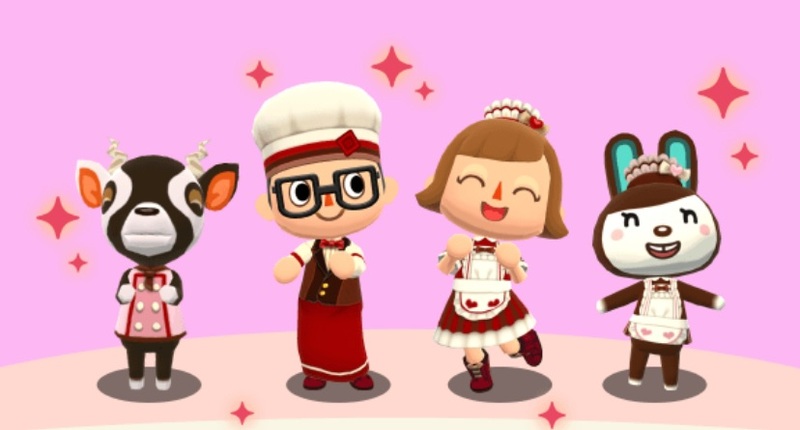 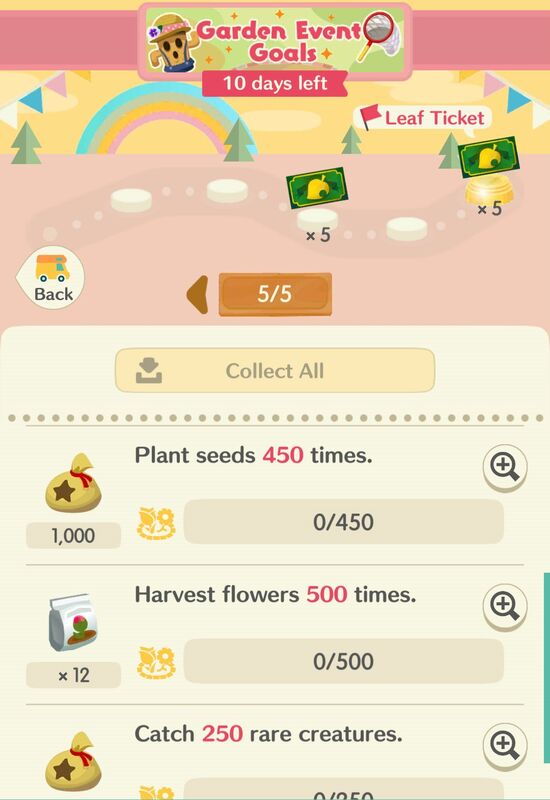 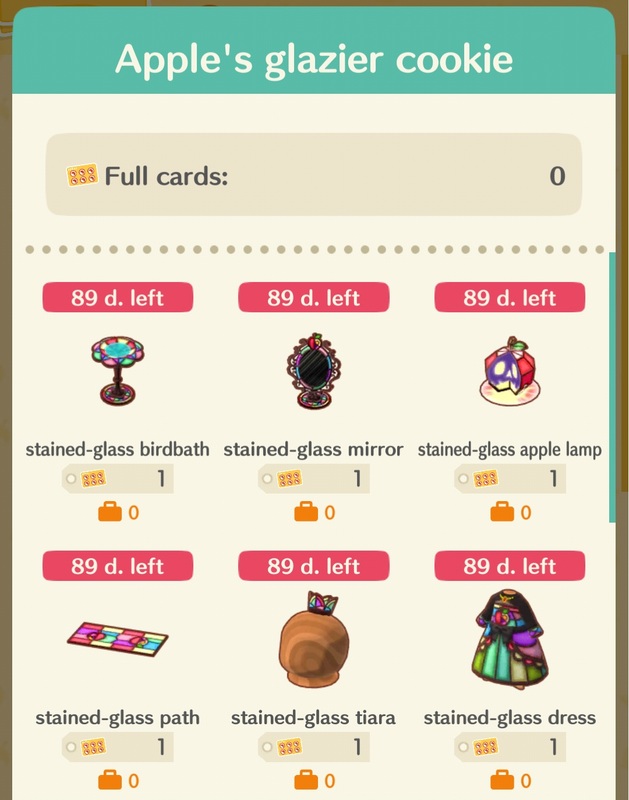 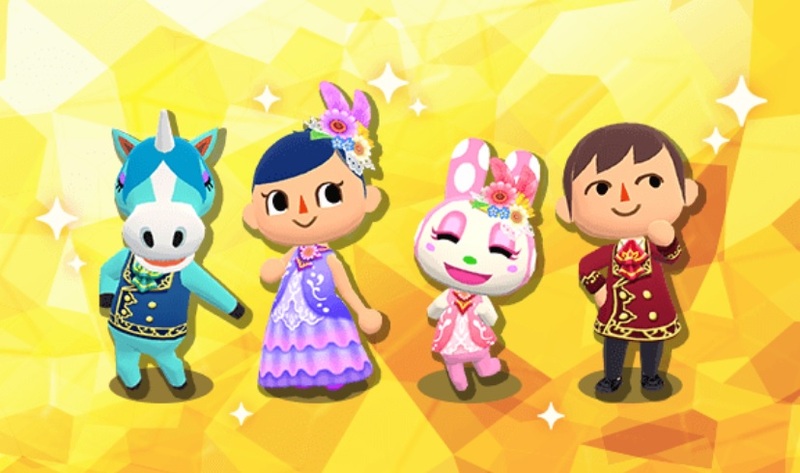 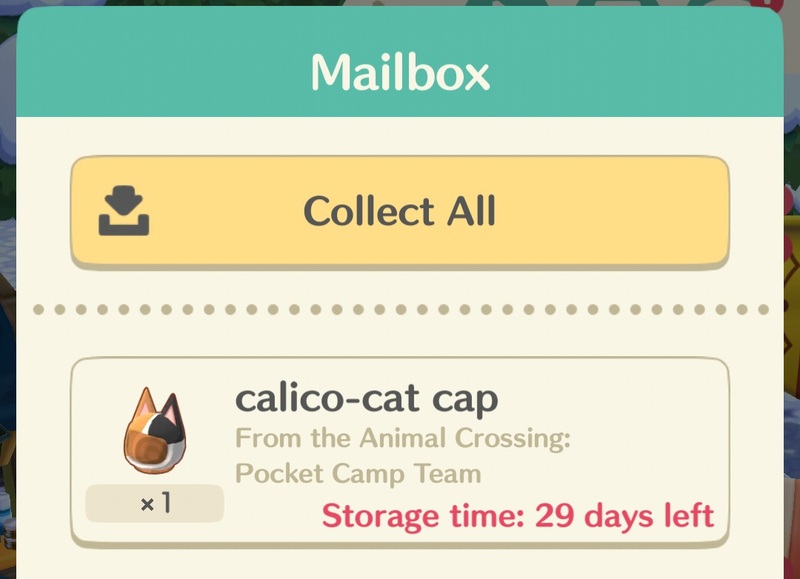 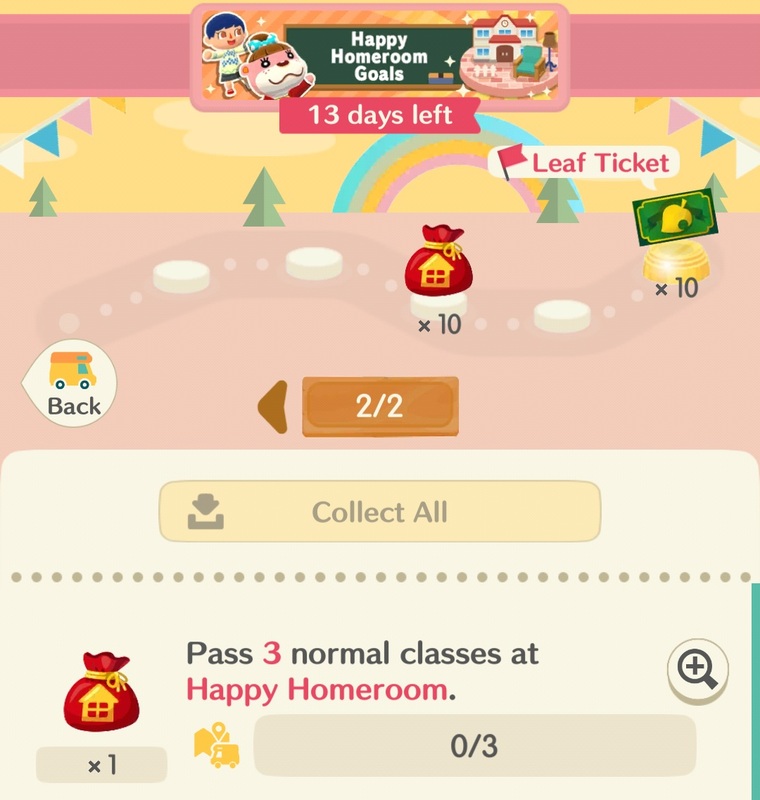 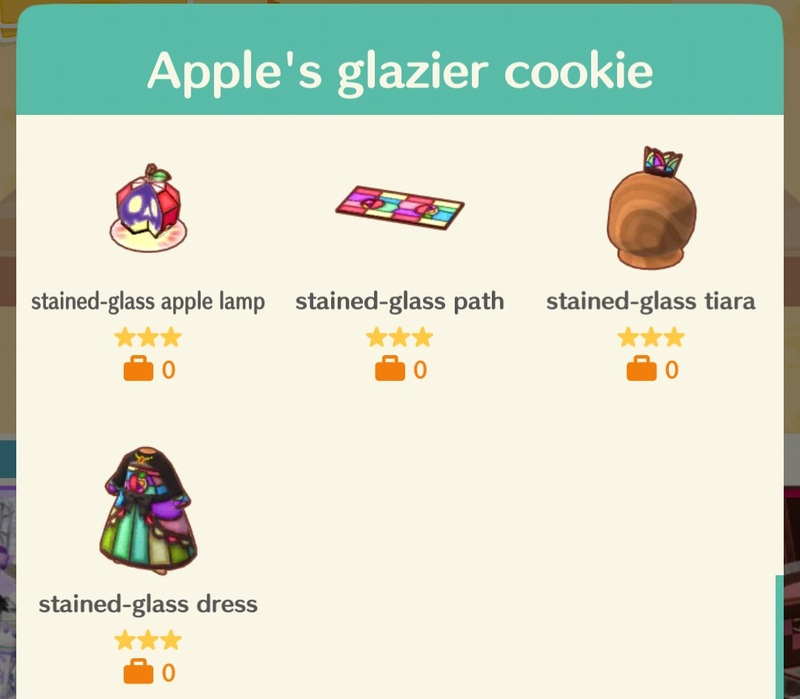 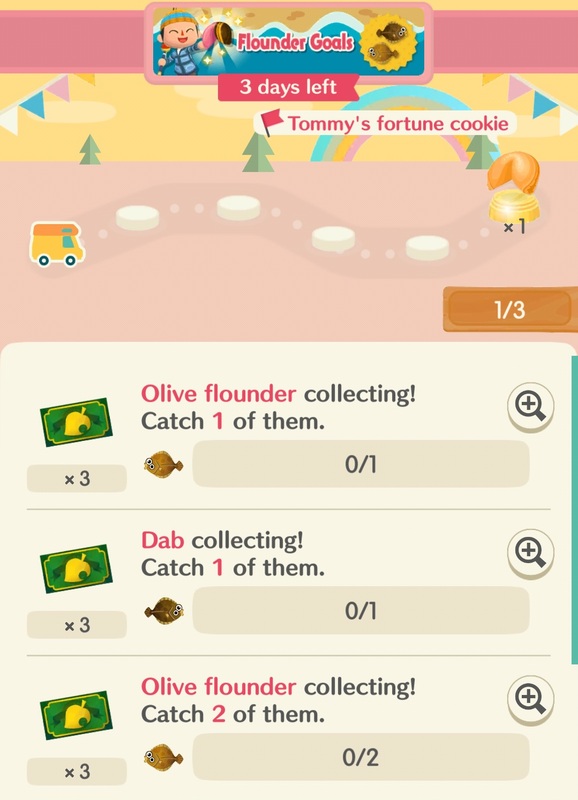 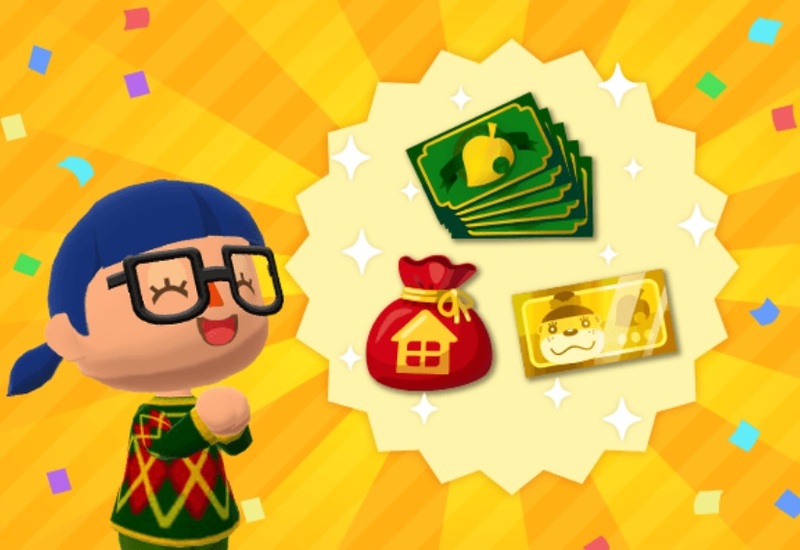 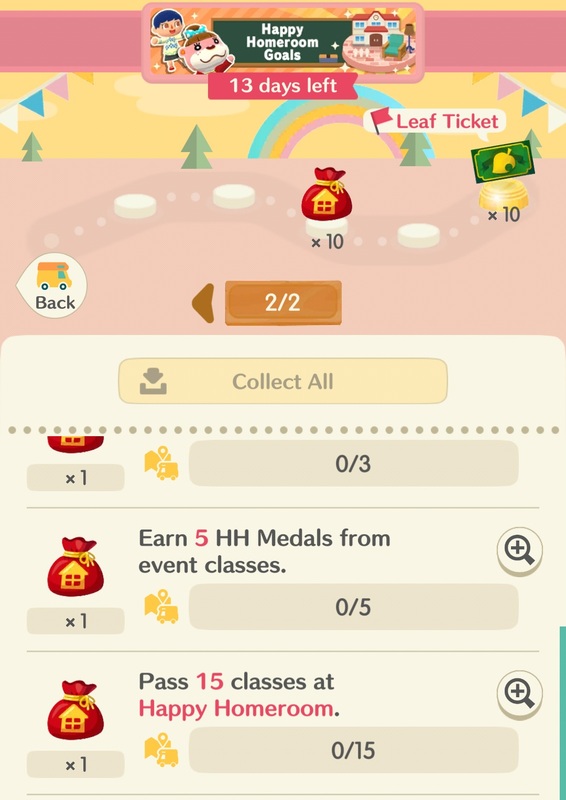 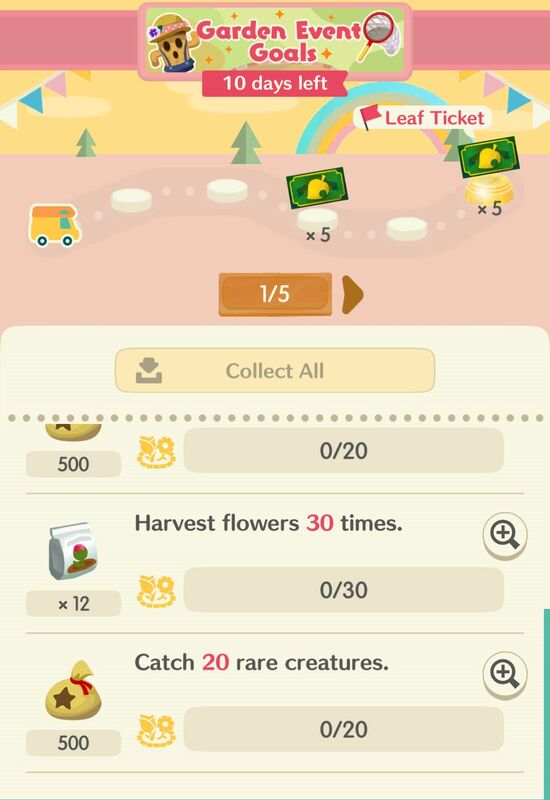 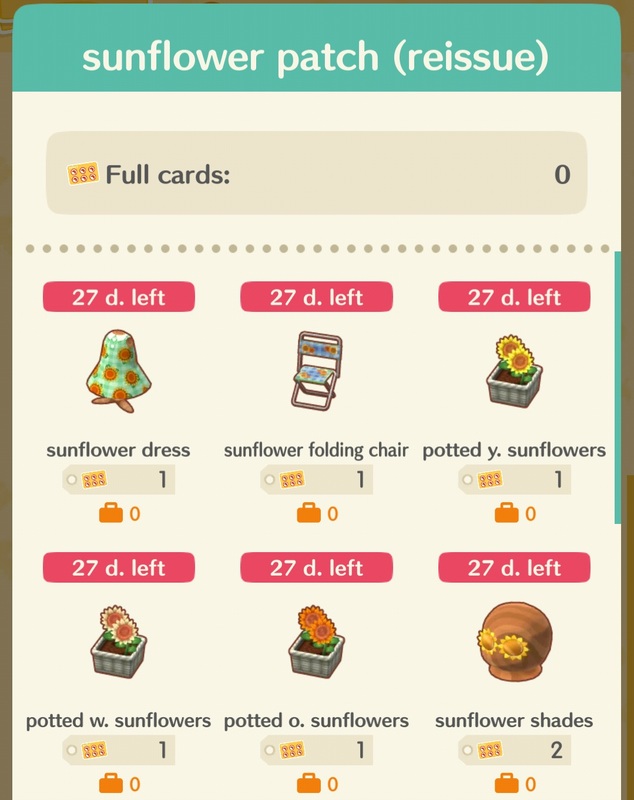 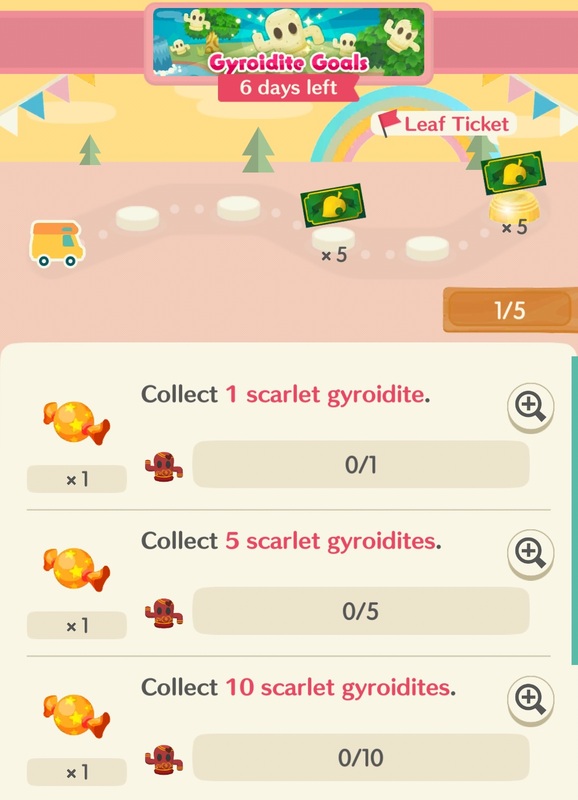 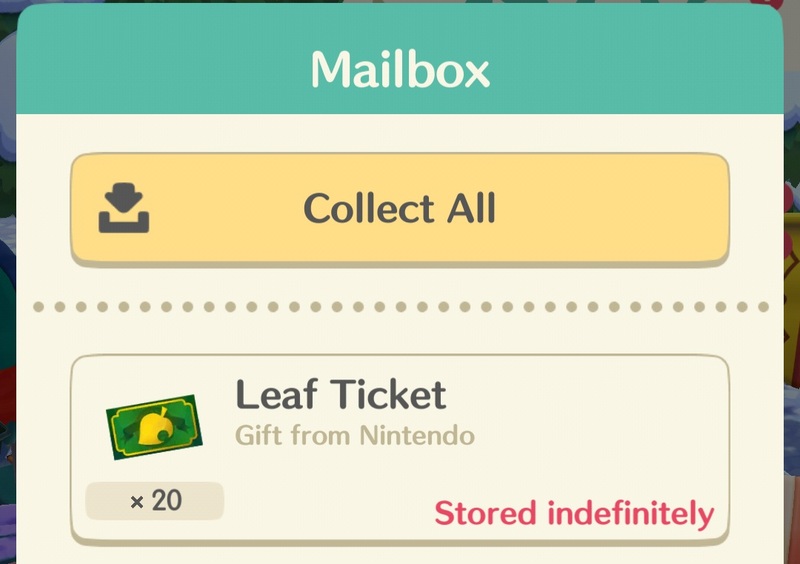 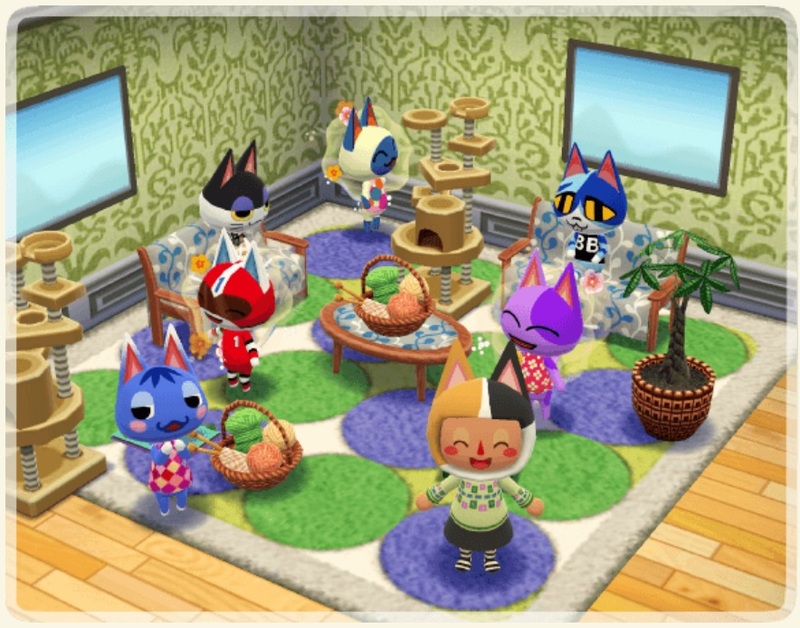 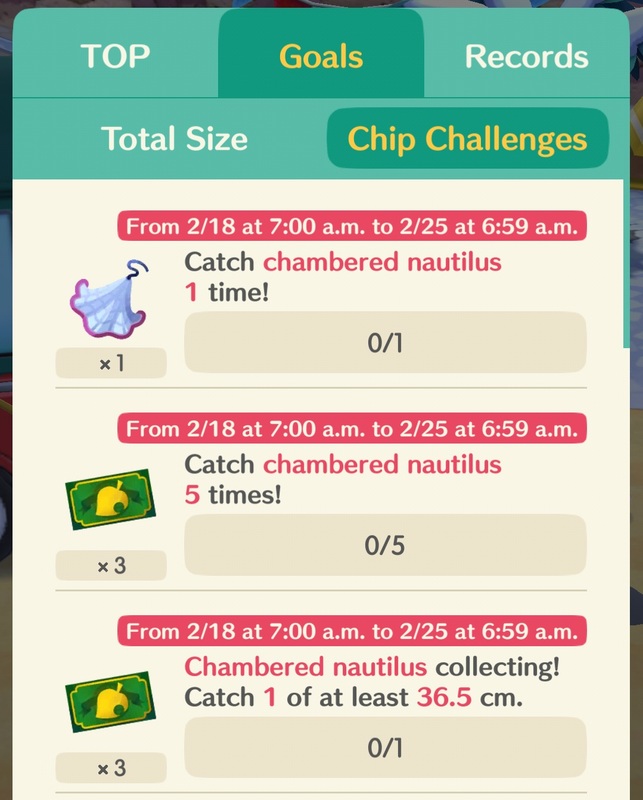 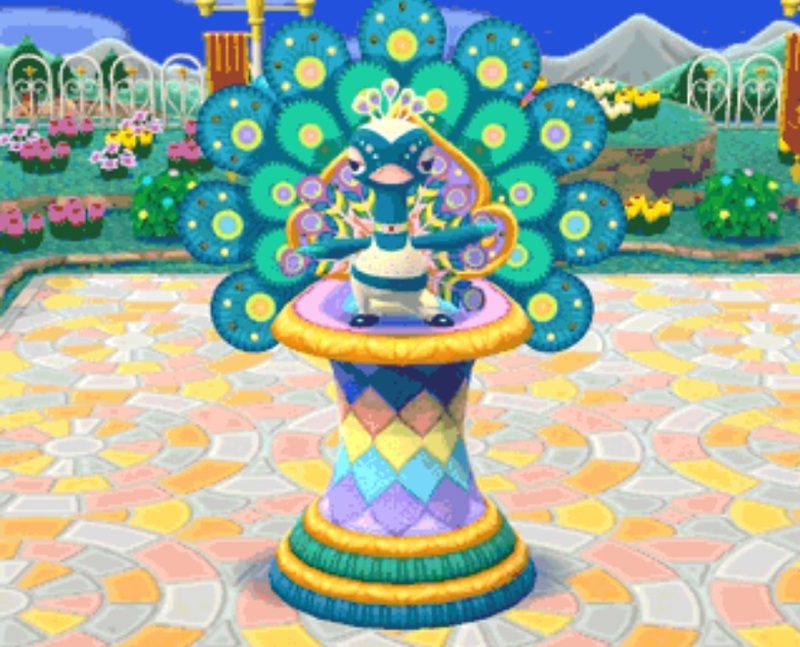 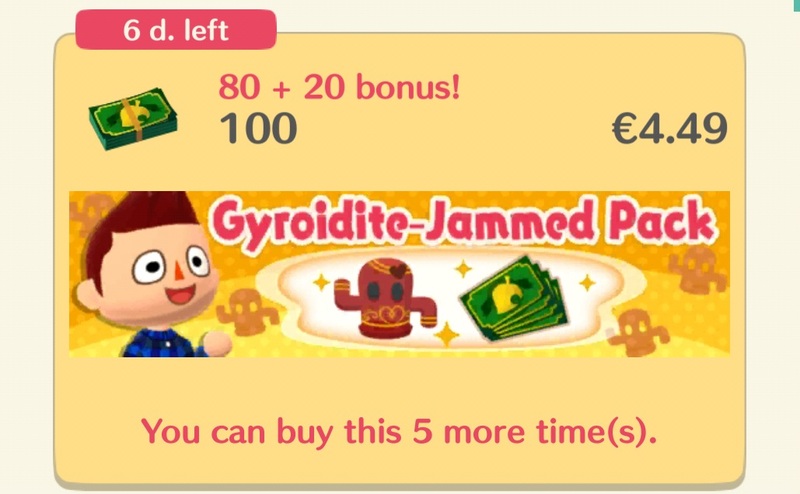 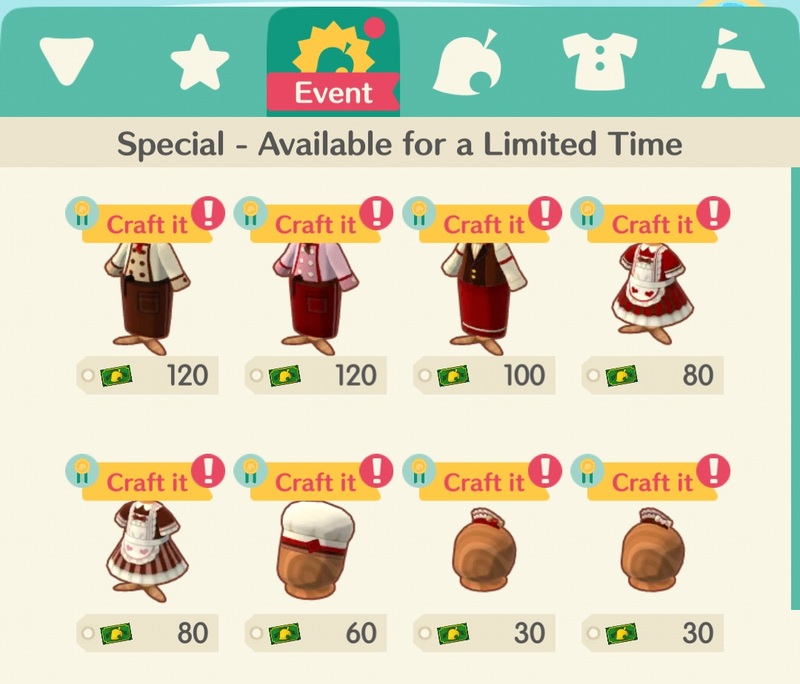 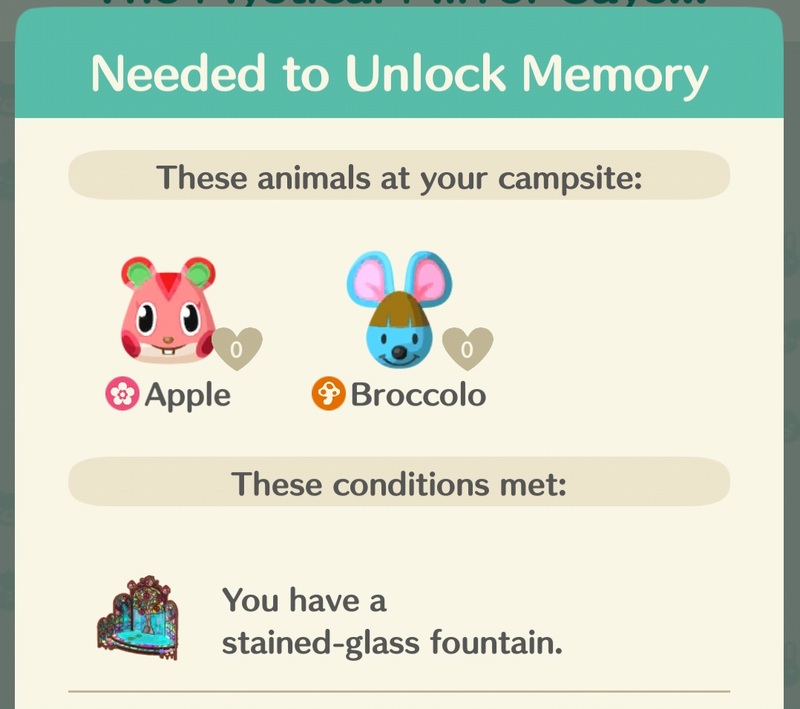 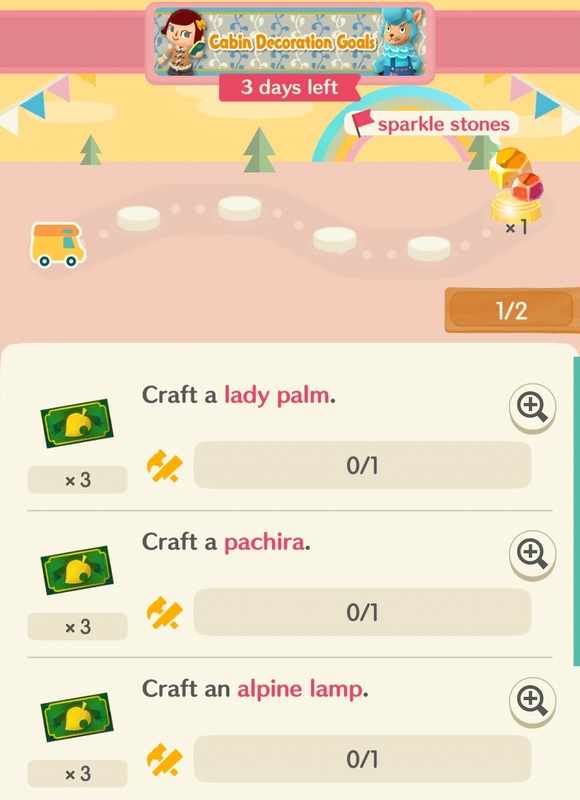 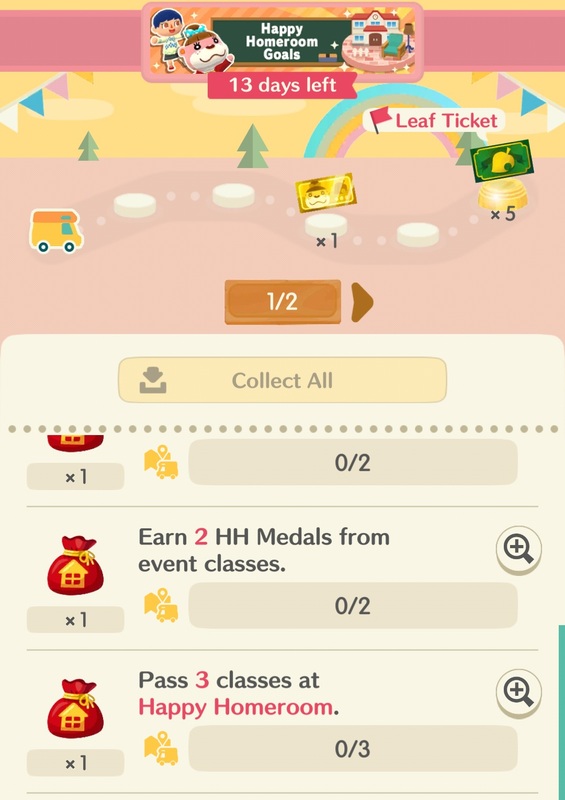 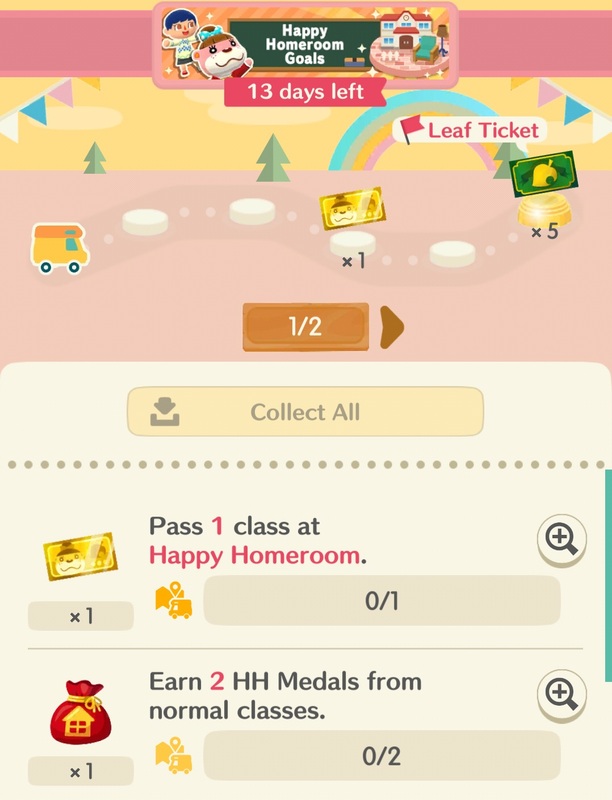 On this page, we have listed all the events and content updates for Animal Crossing: Pocket Camp in February 2019. 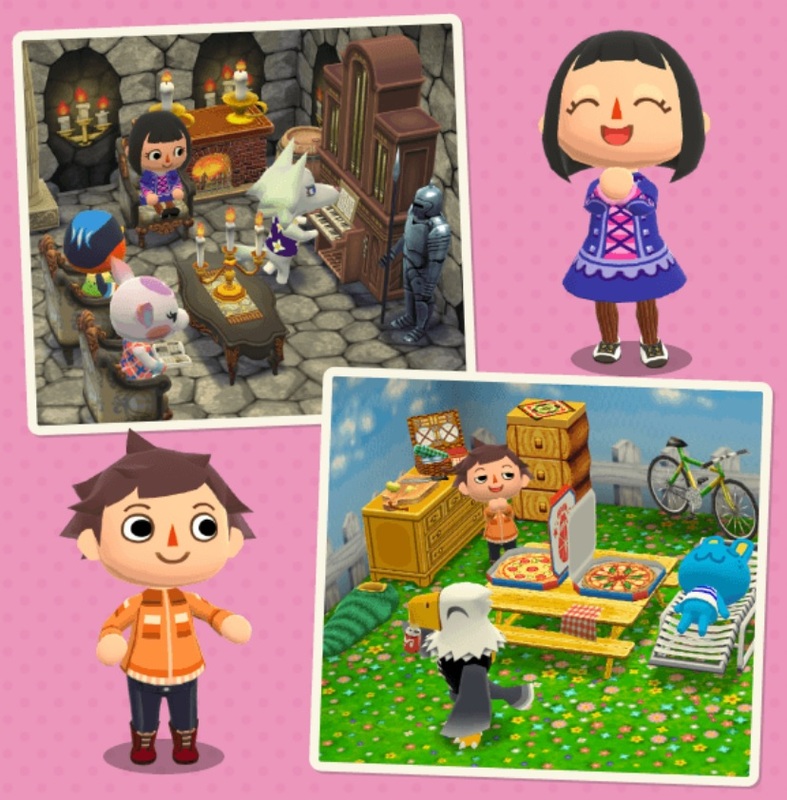 If you’re looking for the most recent updates, make sure to check out this page instead! 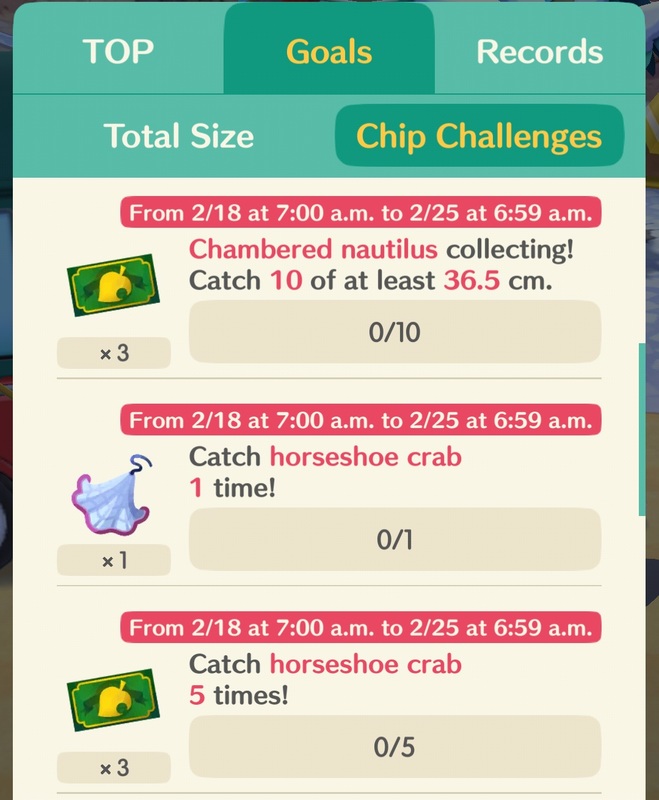 [Issue] A minor issue is impacting the rare creature sharing notifications. 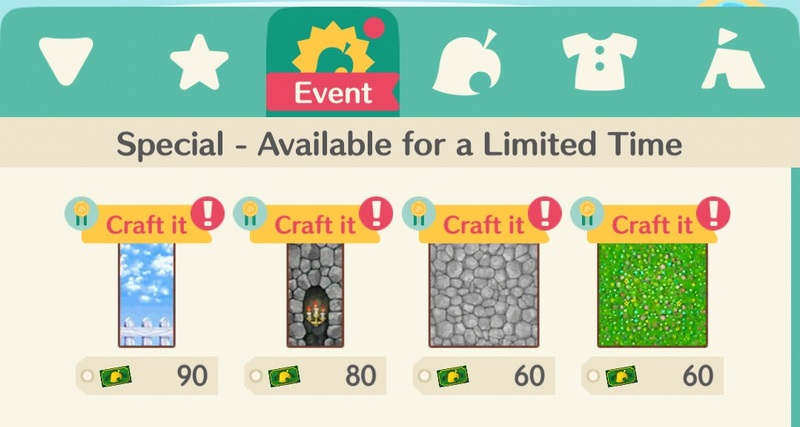 Please refer to this page for more details! 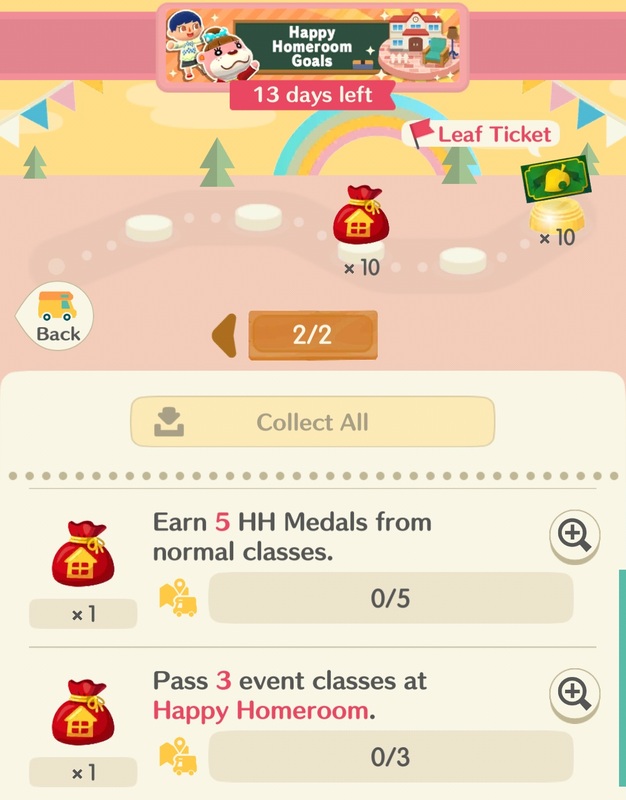 [Issue] Updating the game to Ver. 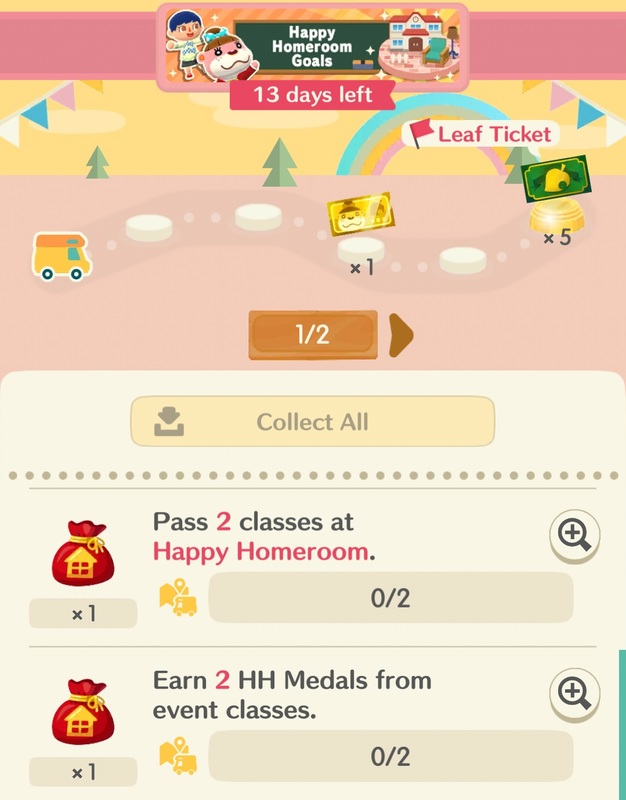 2.1 is causing the app to crash frequently for some users. 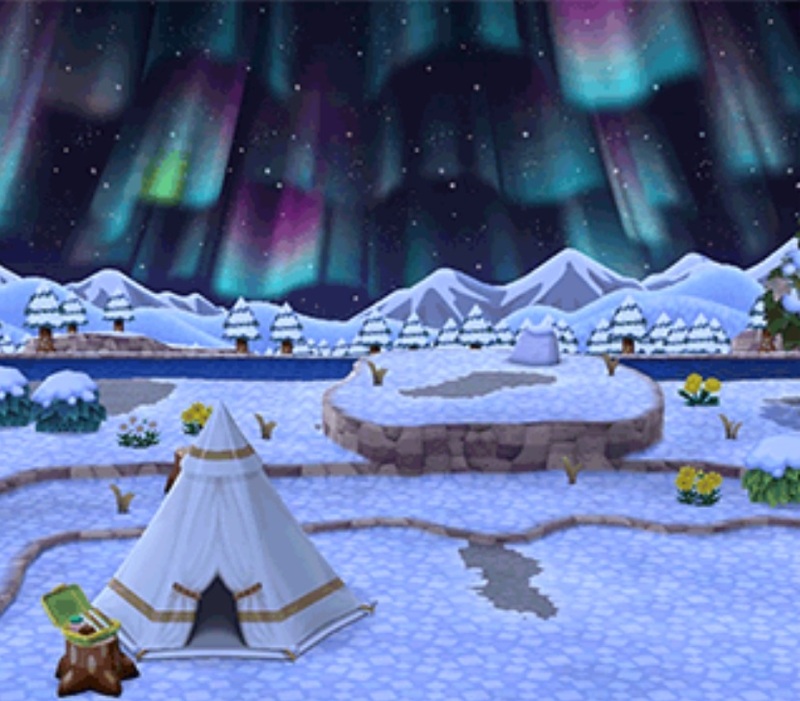 The developers are currently investigating. 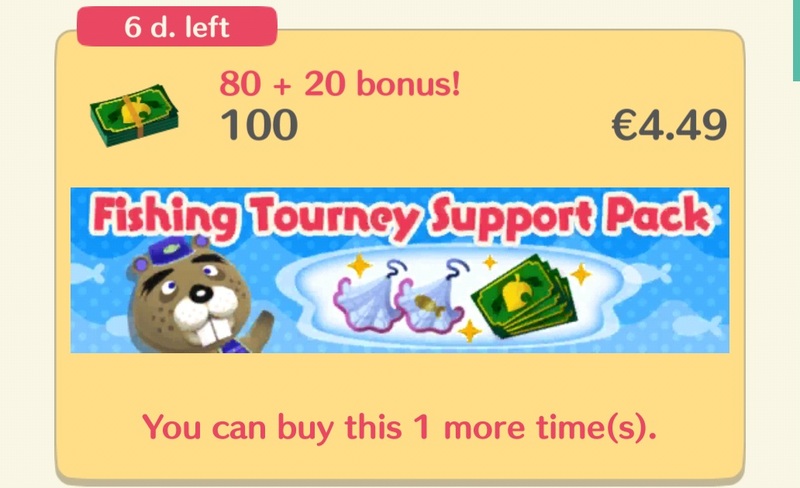 Please refer to this page for more details! 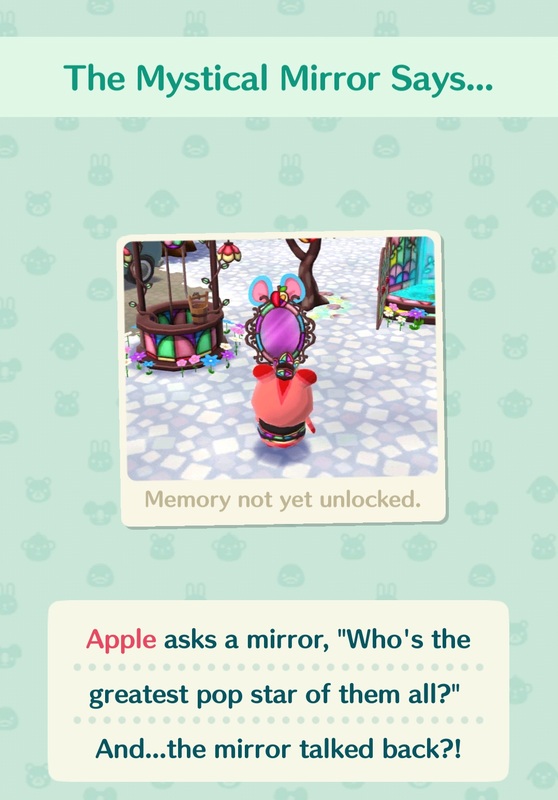 [Software Update] The next Software update is Ver. 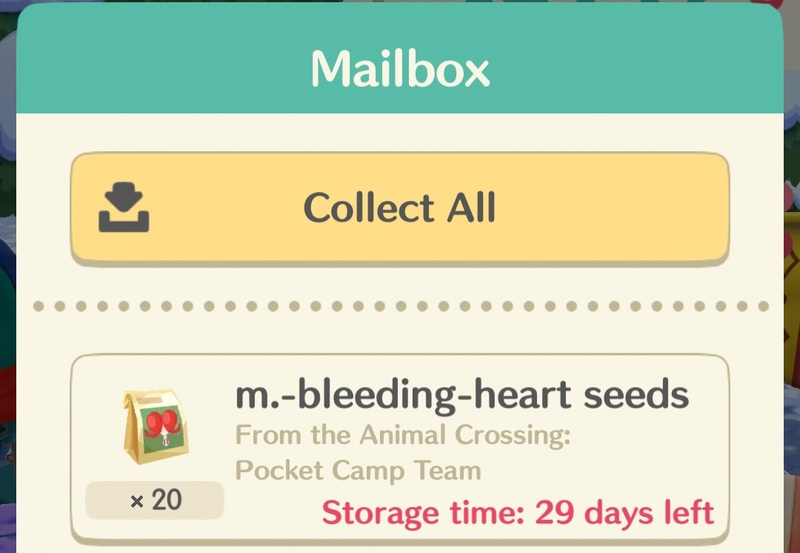 2.2.0, and it’s now live. More details in this post. 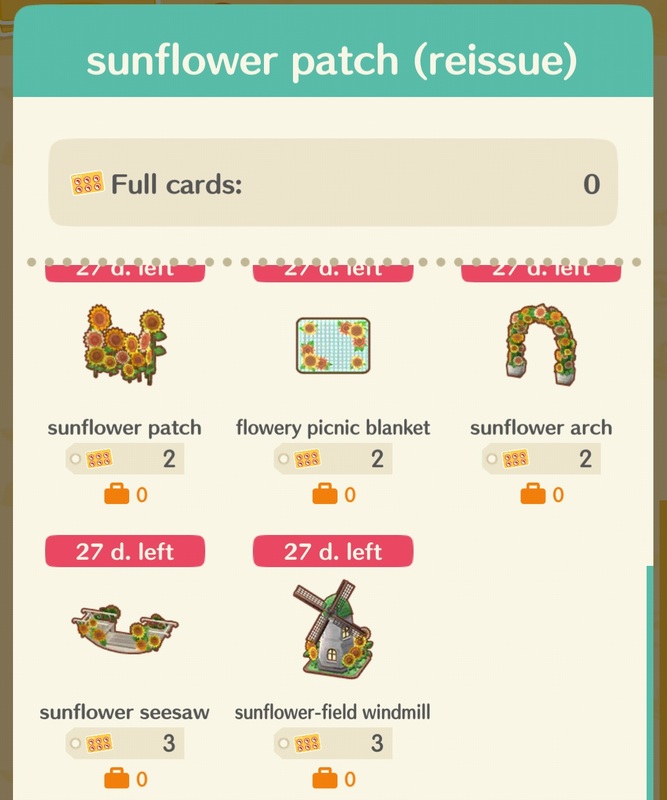 Patch notes have been added to this page.